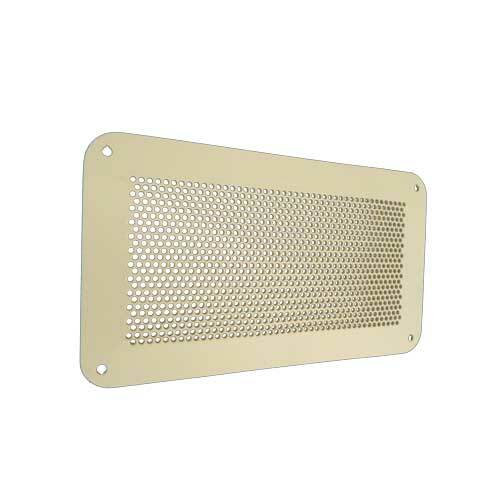 Computer floor grilles (CFG) are designed for use in computer rooms with raised 600 x 600mm modular floor systems and under-floor distribution and ductwork. CFG grilles offer excellent loading characteristics and are interchangeable within the floor grid to suit varying room layouts. Fitted Opposed Blade Dampers (OBD) are available. 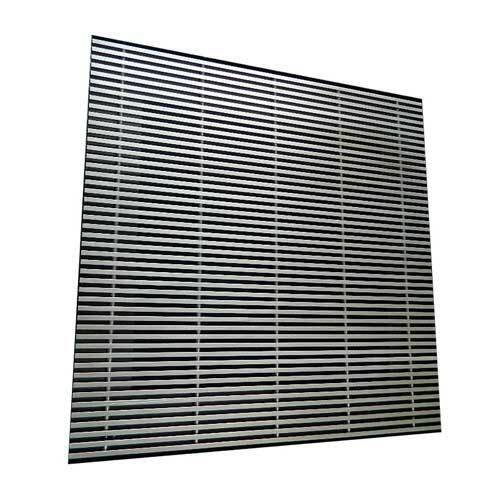 Computer floor grille (CFG) has been designed for use in computer rooms, server rooms and server farms with raised 600 x 600mm modular floor systems and under-floor distribution and ductwork. 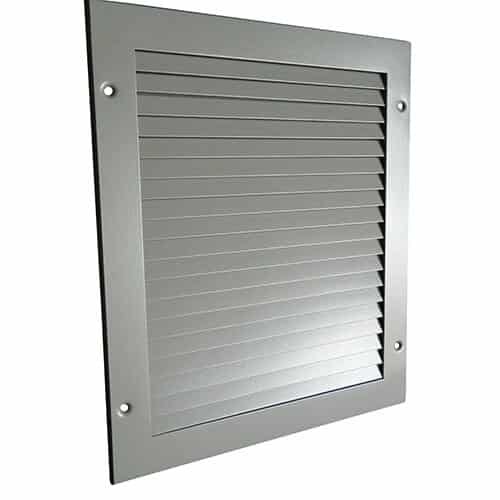 CFG grilles offer excellent loading characteristics and are interchangeable within the floor grid to suit varying room layouts. Fitted Opposed Blade Dampers (OBD) are available. 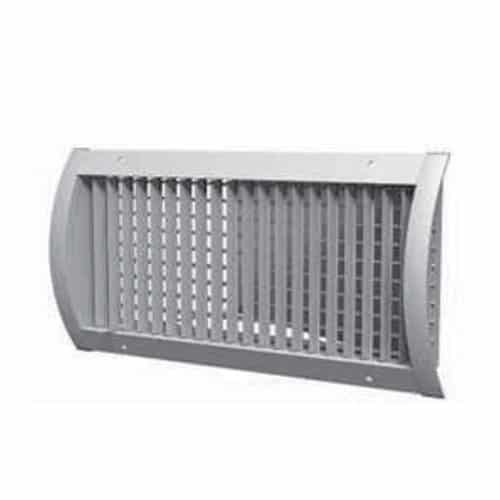 Computer Floor Grilles – CFG – are manufactured from 6mm thick aluminium bar and angle, with a fully supported mild steel sub frame. As standard, aluminium linished core, with steel sub frame black powder coated. Alternative finishes available. 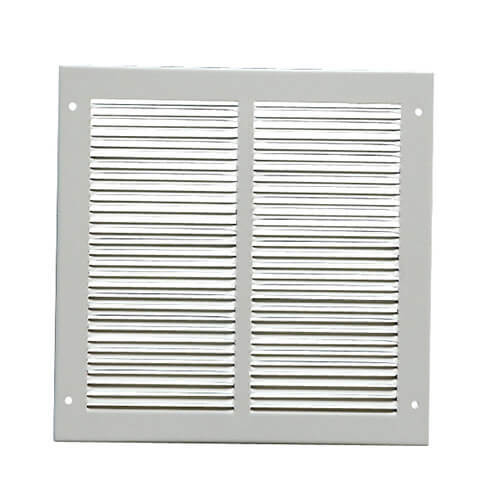 Independent loading tests confirm that CFG computer room floor grilles are capable of withstanding an 11.0kN load over 25mm square at any point. This complies with the requirements of PSA Specification for Platform Floors MOB 08.801 as being suitable for full access extra heavy grade floor systems. Full details for Pedestal, Jack Head and Floor depth required at order stage to enable correct flush fitting of grille.